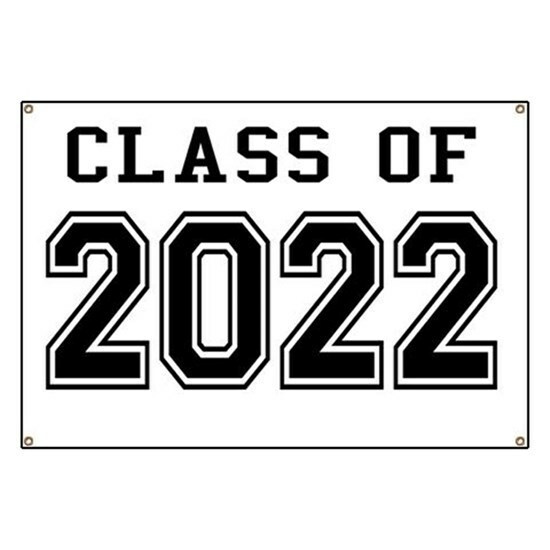 We will have a VERY important meeting for all current 8th graders and their parents/guardians on April 10, 2018 at 6:30 pm in the Wapahani HS Auditorium. We will discuss high school, freshmen scheduling, and will give you a lot of good information that night. Please plan to attend if you are a parent/guardian of a current 8th grader! Feel free to check out the Course Description Guide ahead of that meeting. All students will receive a hard copy, but we also have one listed HERE.